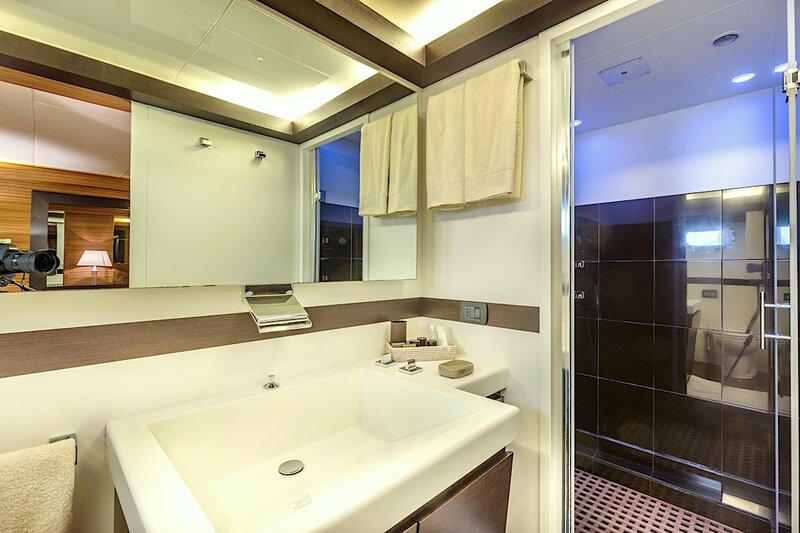 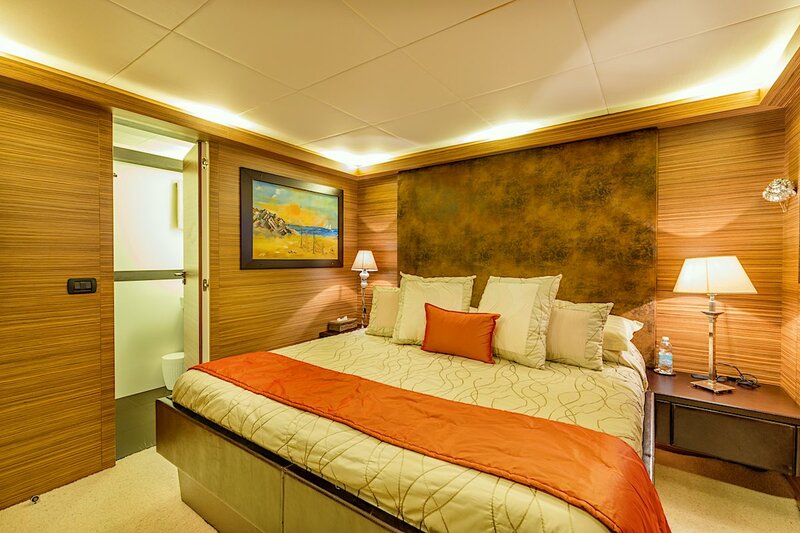 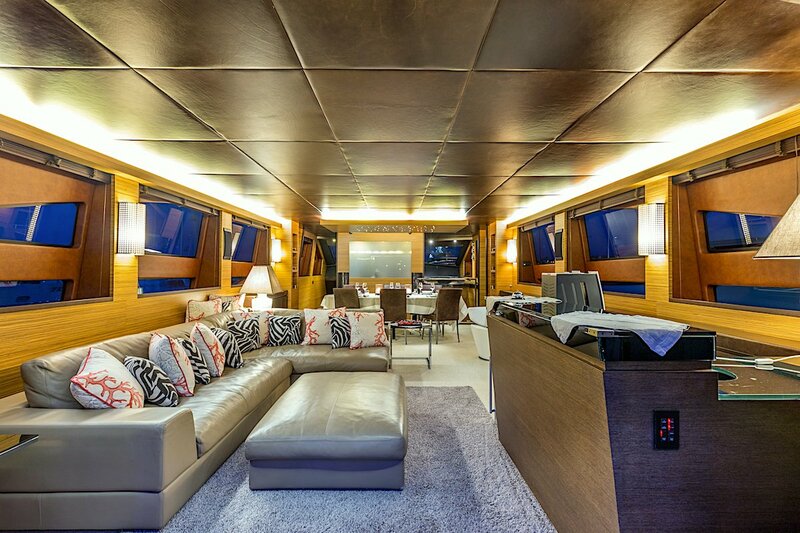 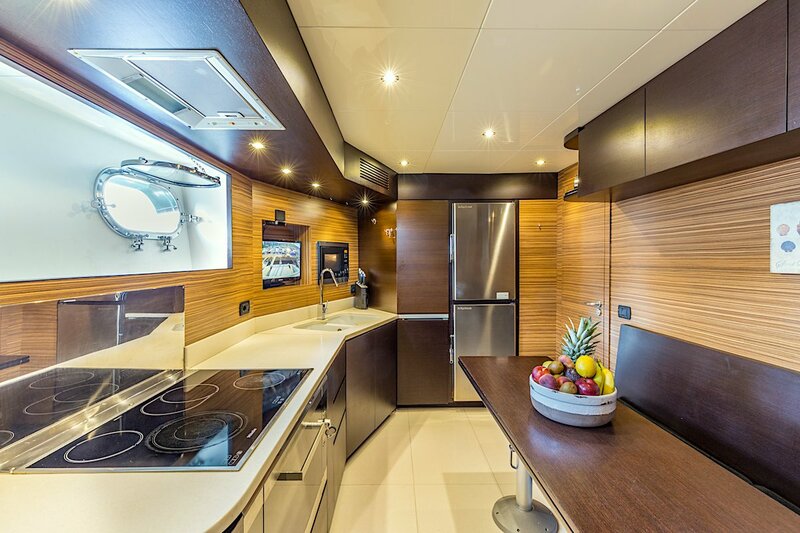 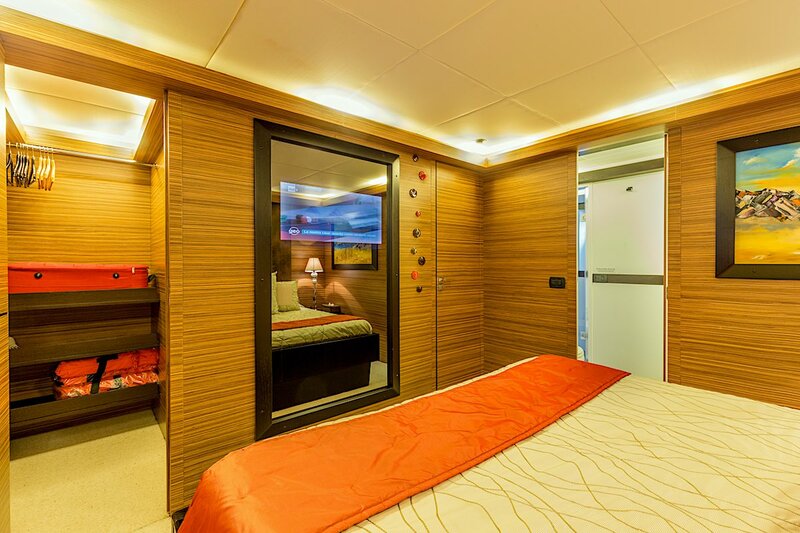 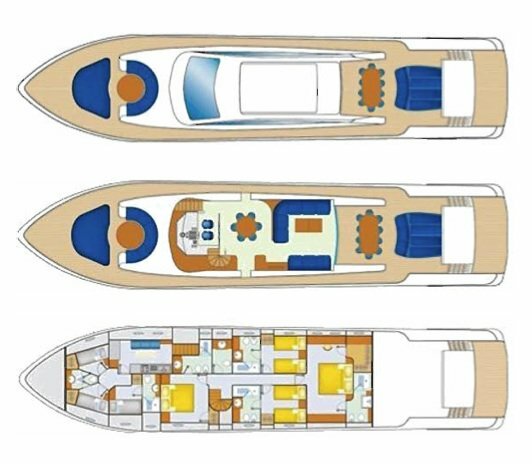 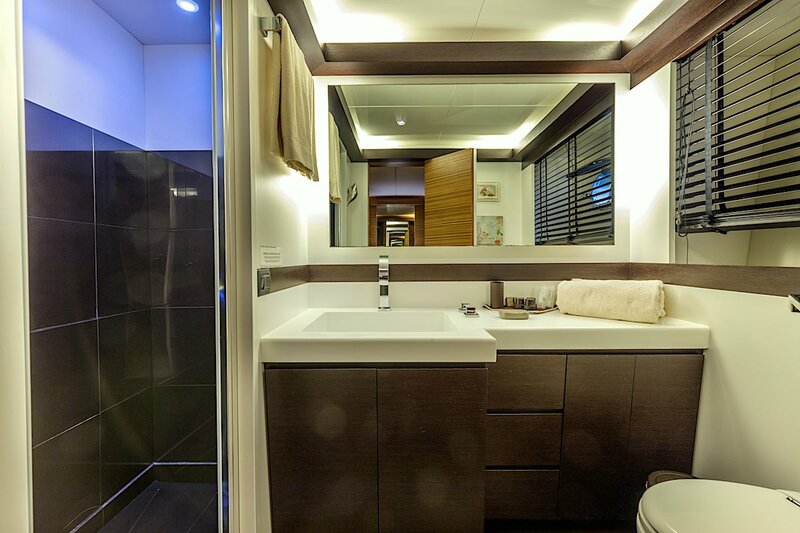 Planning motoryacht built by the Tecnomar shipyard with a very stable hull and extreme comfort while cruising. 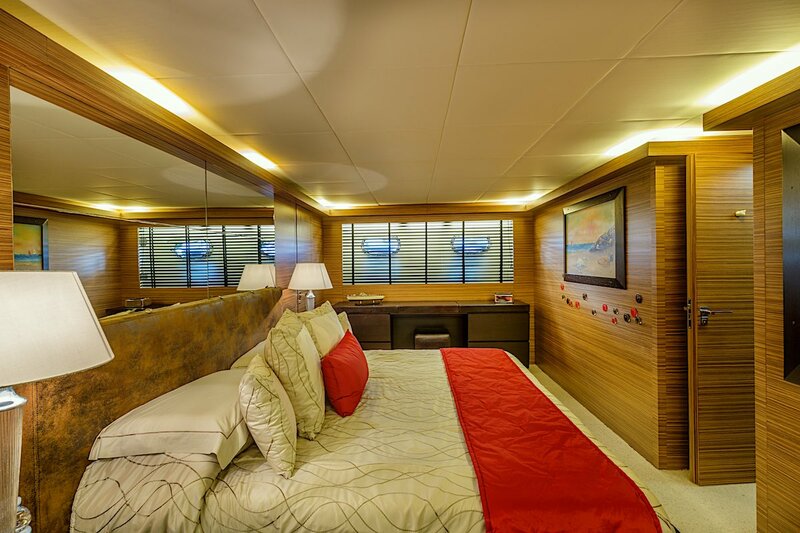 Major refit in 2013 with a total repainting, replacement of most of the carpets and enhancement of the air conditioning system as well as many minor improvements. 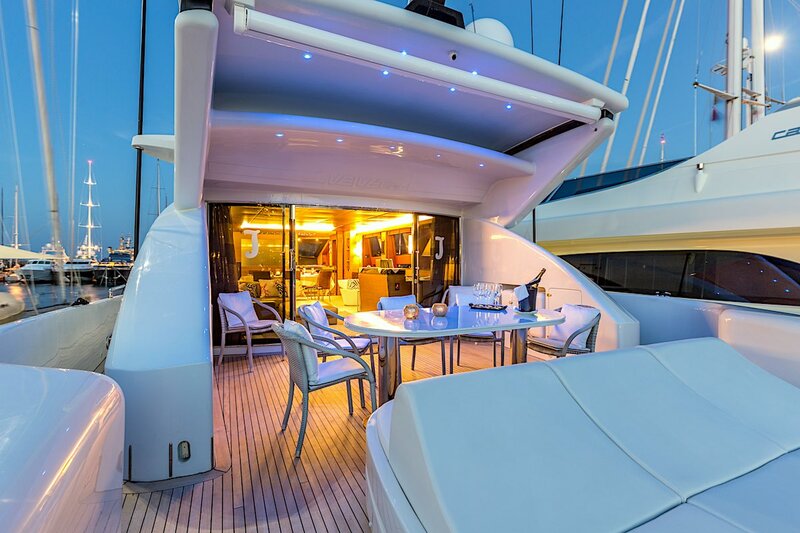 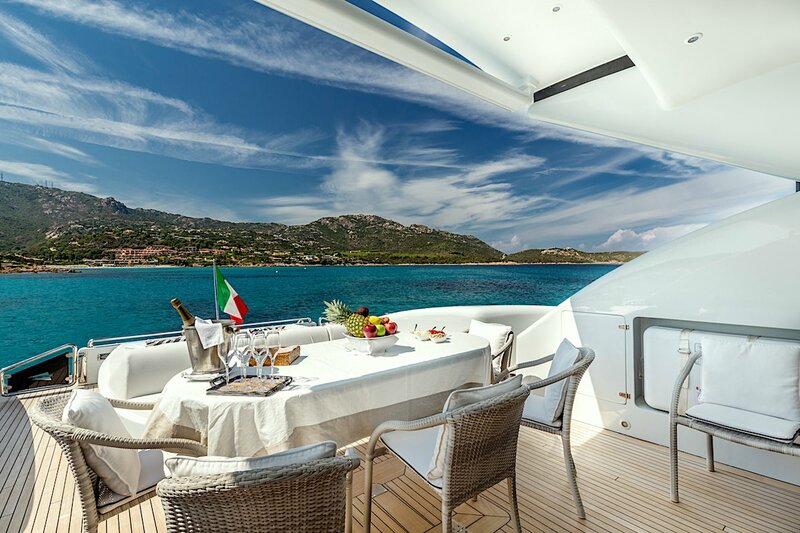 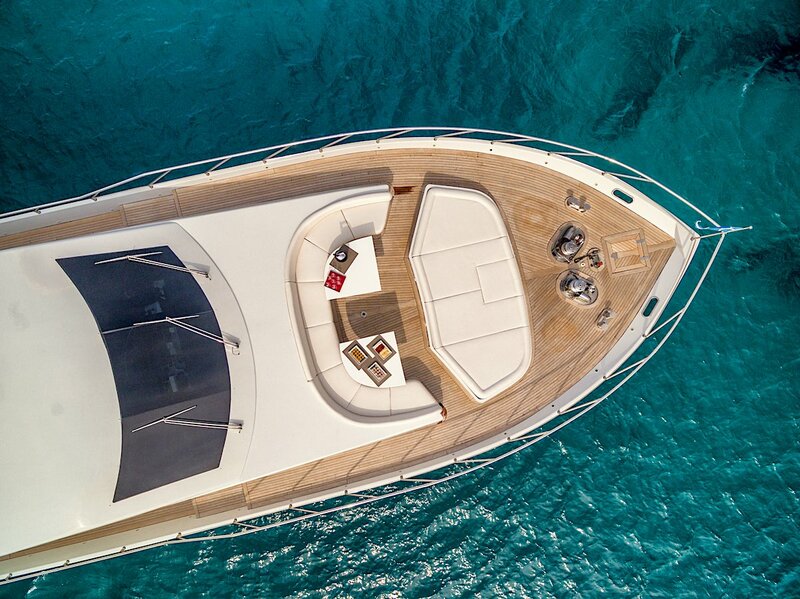 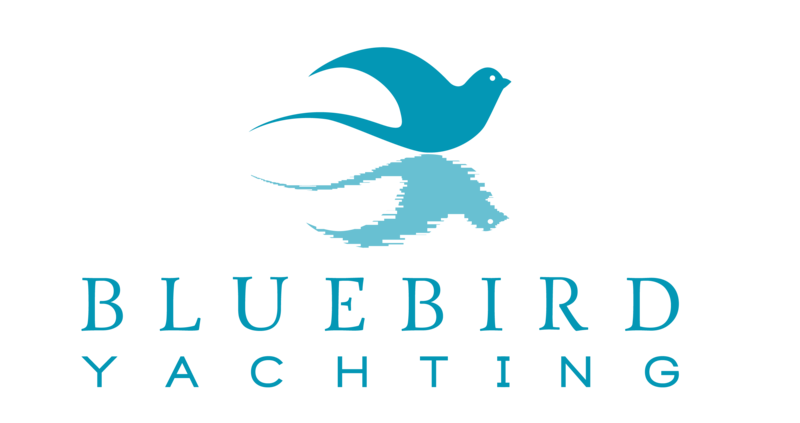 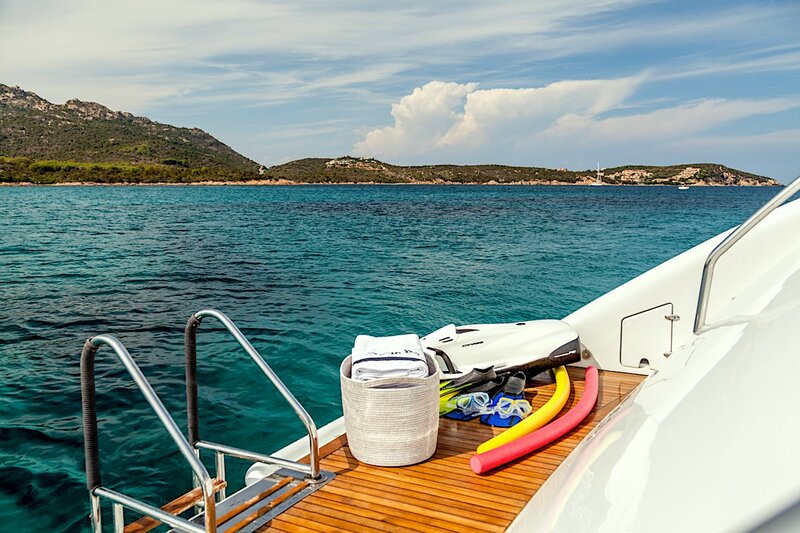 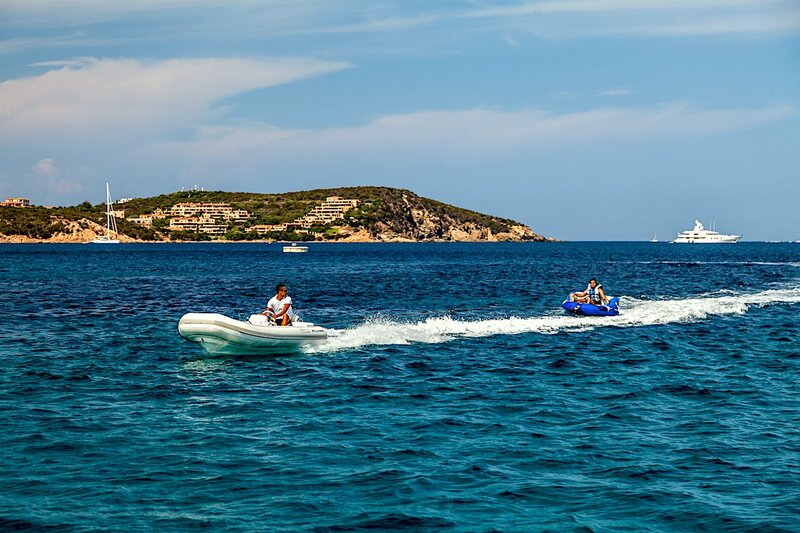 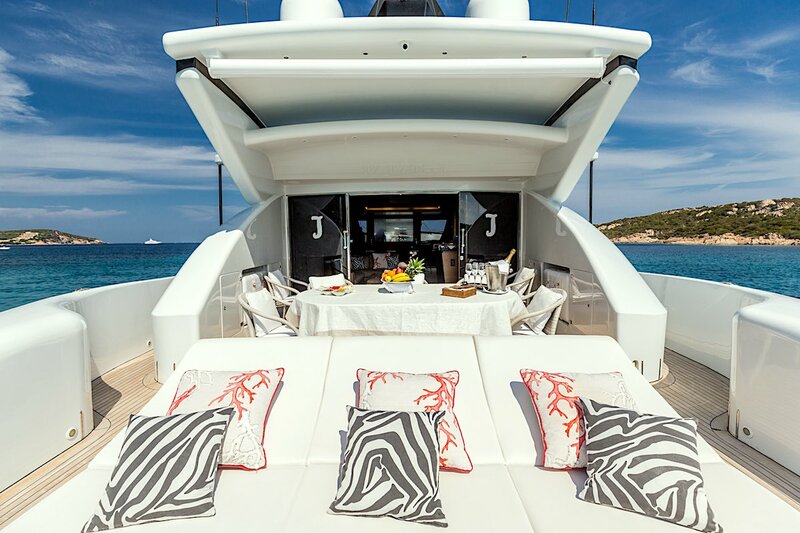 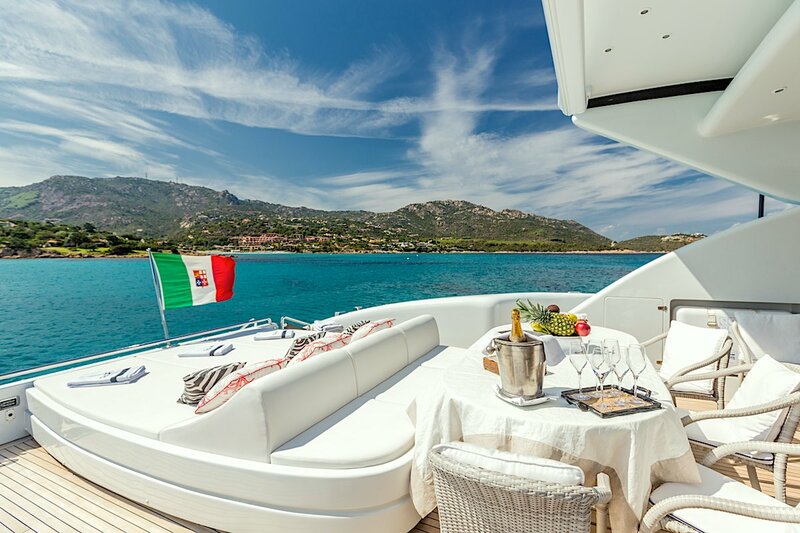 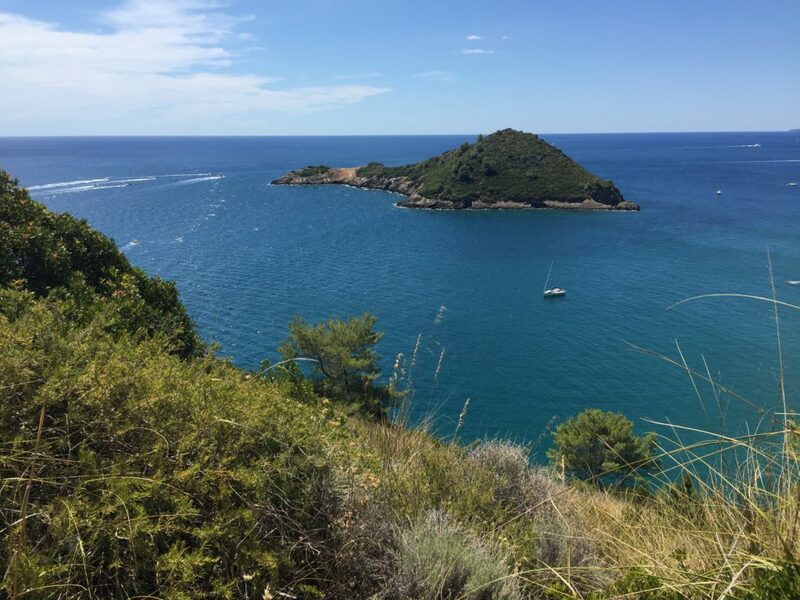 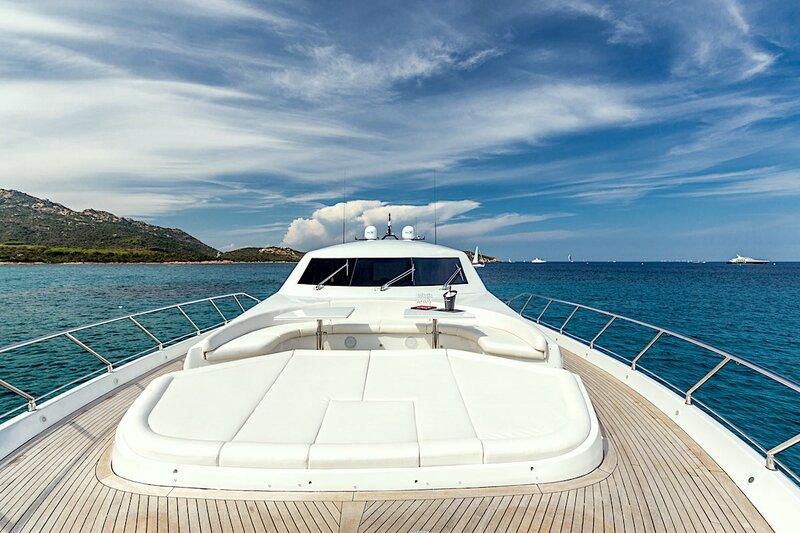 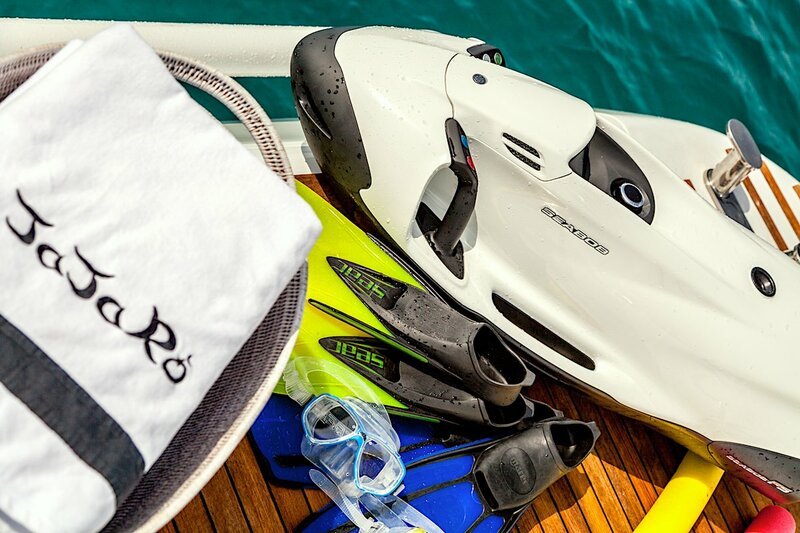 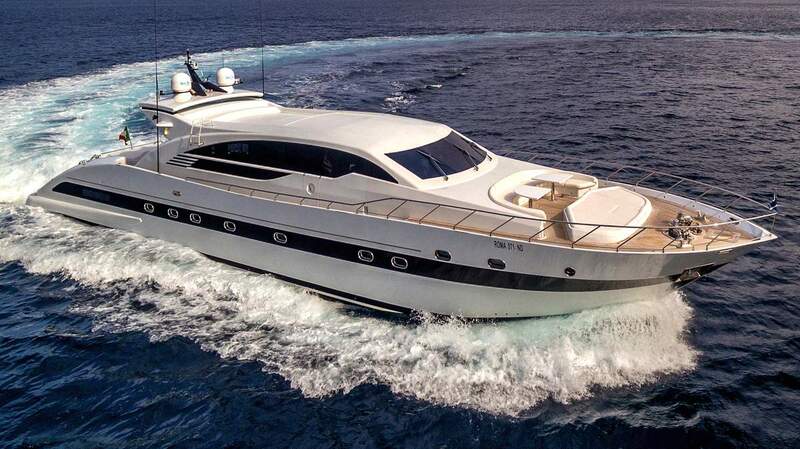 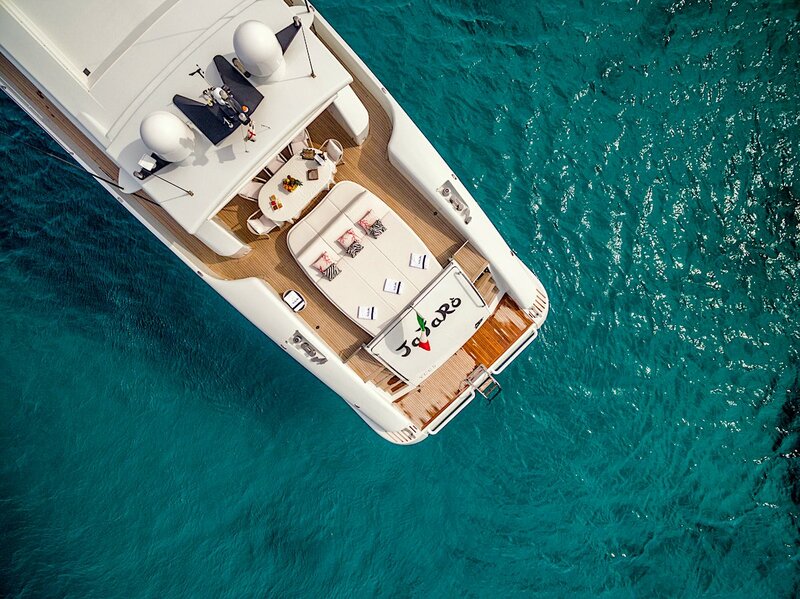 The yacht features a very professional and friendly crew with a long charter experience and is based in Sardinia next to the famous yacht club of Porto Cervo. 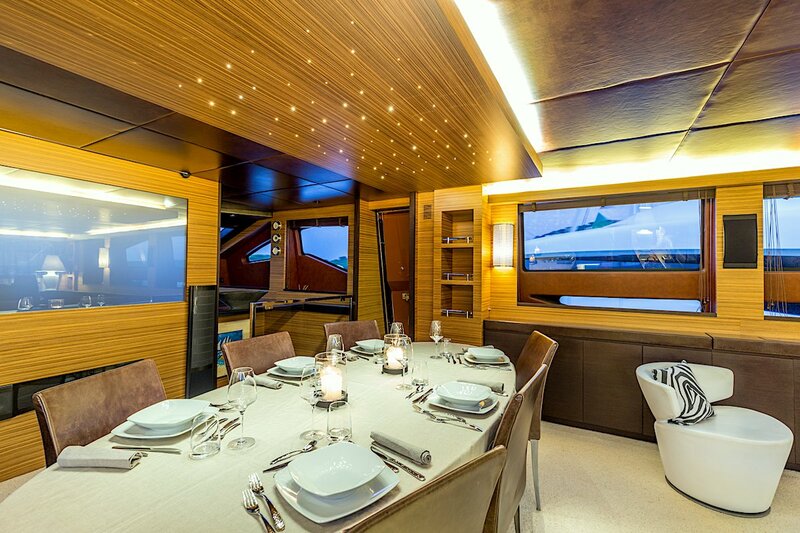 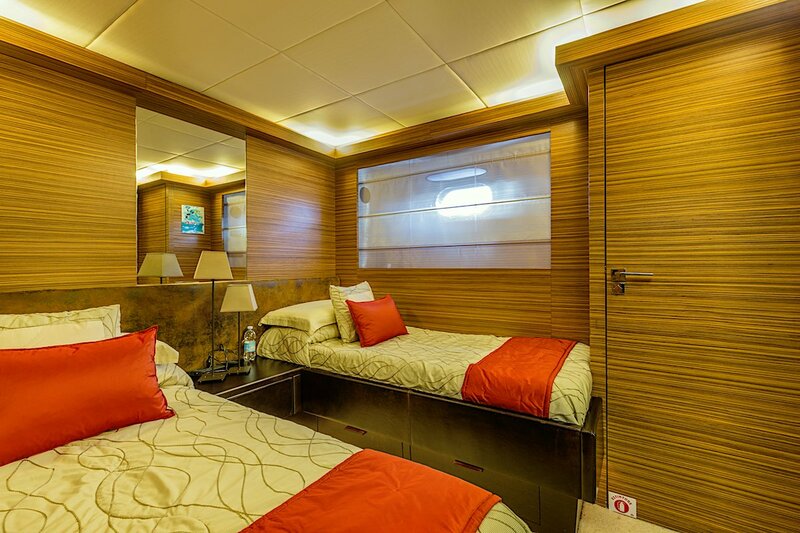 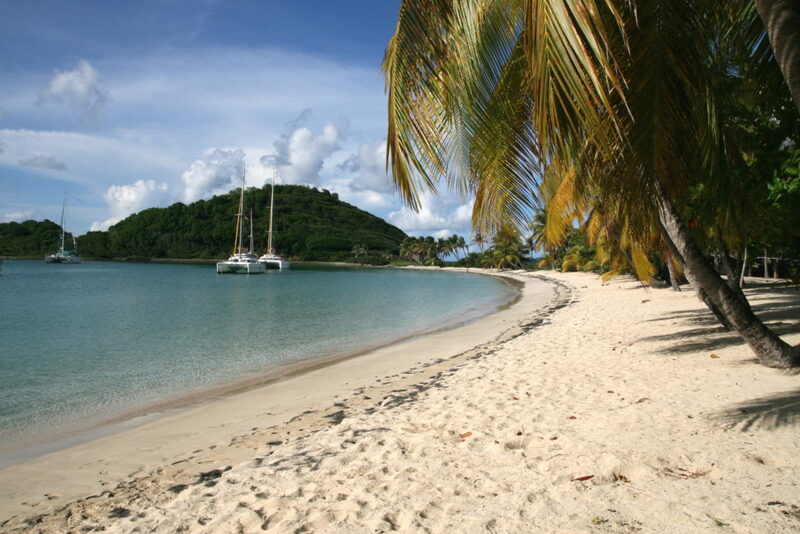 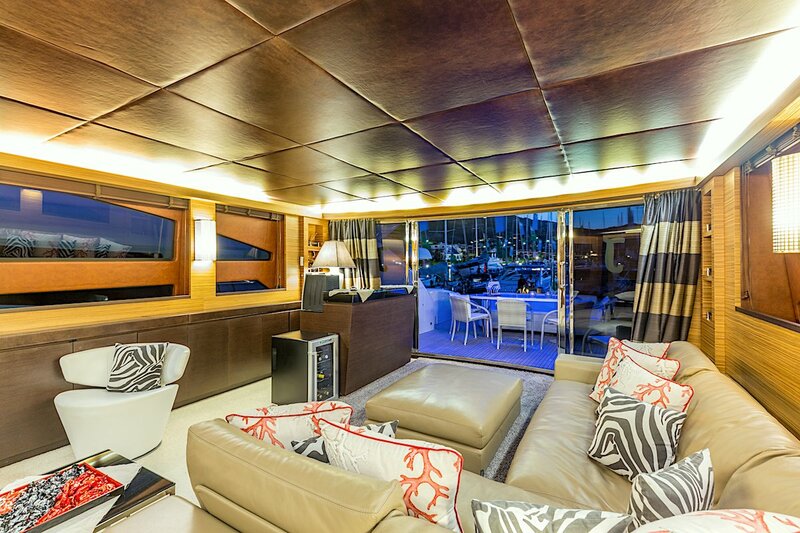 Captain Inzaina and his crew of four, will be very attentive and professional, and has a long experience in the charter. 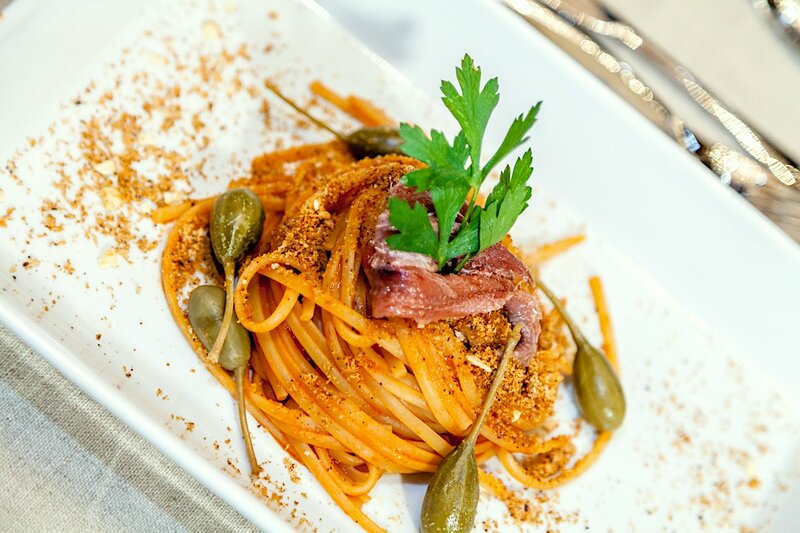 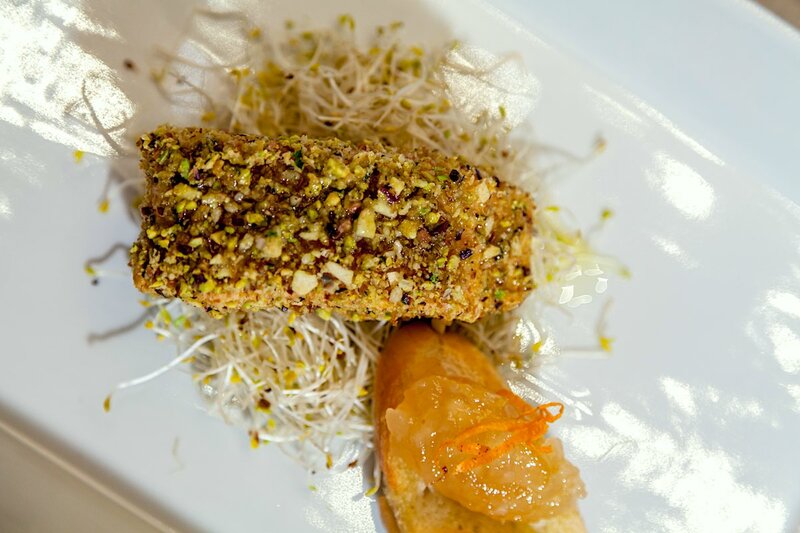 Chef Giovanni, coming from the Sardinian island of La Maddalena, will guide you through the discover of Sardinia’s flavors and the most famous Italian dishes.